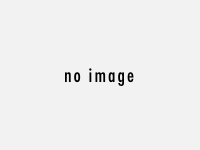 1.movable as a whole unity, maybe open,close freely . Your one stop solution for modular building construction. Provide turn-key solution for oil filed,gas &mining camp. This Project is funded by one company in belgium in 2010, Our cabins are used as office by them. 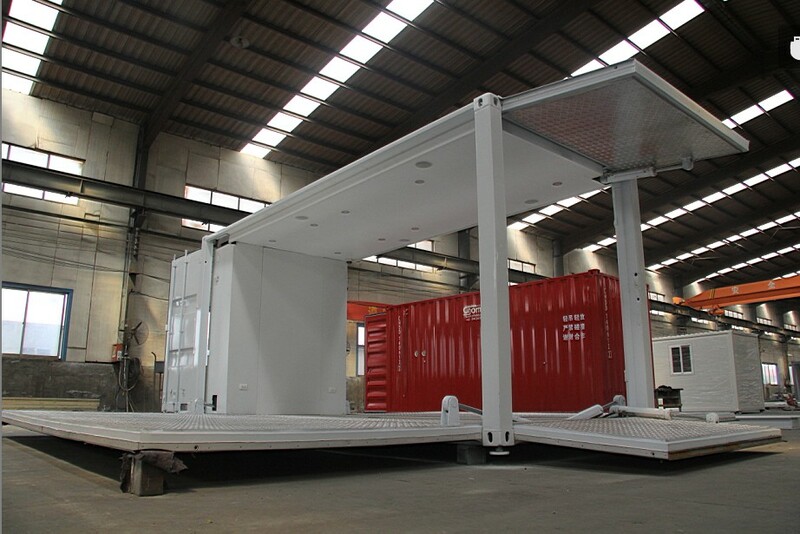 In this project, All the container house are 30ft cabin, All the specifications are in accordance with CE standard Due to our high-quality products and considerate after-sale service, they have become one of our most loyal customers and continue to use our products as they are developing. The panels for this project are FP type and two--floor building, there are beautiful balcony one the first floor. 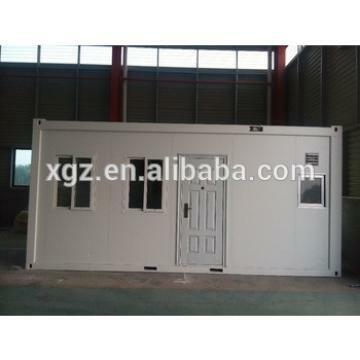 The following is the detail information for the 20ft container house.